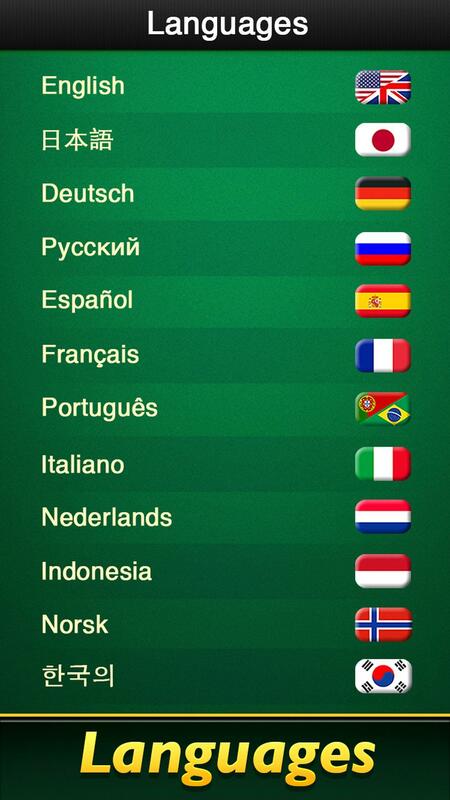 The WORLD #1 Spider Solitaire card game is now AVAILABLE on Android! 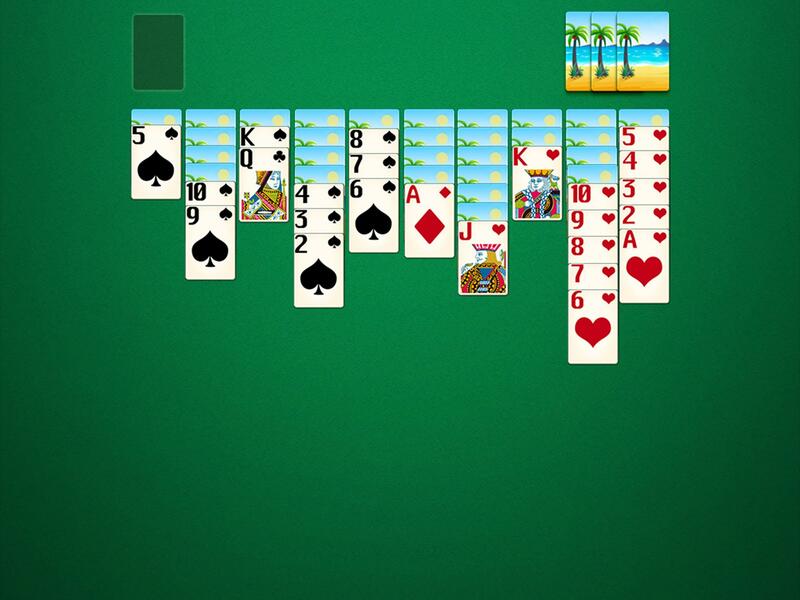 Come and TRY our BEST Spider Solitaire game (also known as a version of Patience solitaire), full of new and fresh challenges! 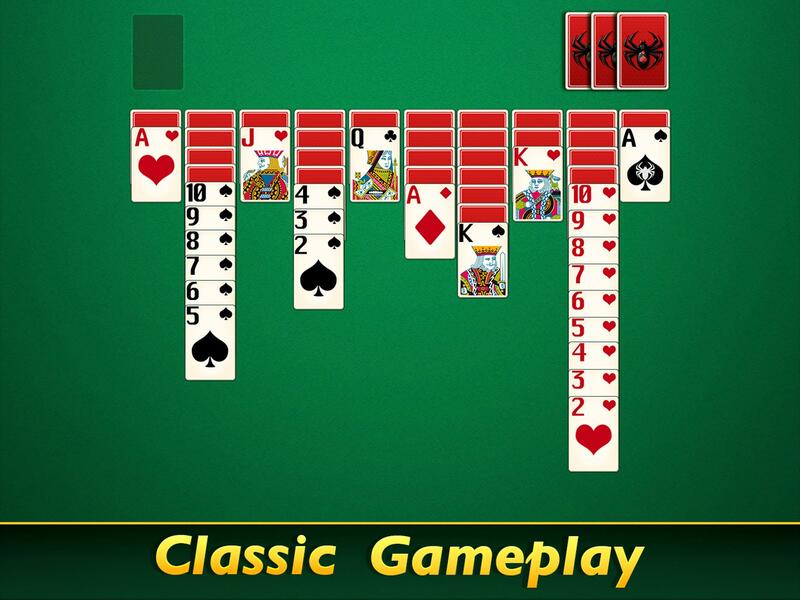 DOWNLOAD this beautiful classic Spider Solitaire game now for the guaranteed BEST EXPERIENCE playing spider solitaire! 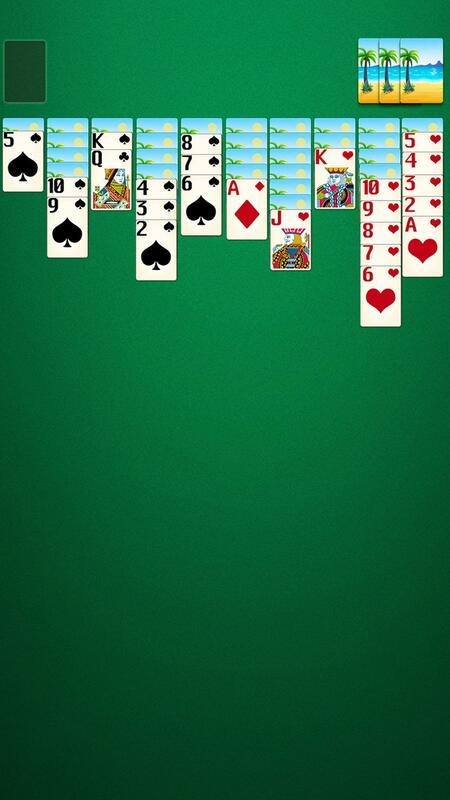 GET it and ENJOY the solitaire FUN!Spider Solitaire is one of the most popular solitaire games in the world! 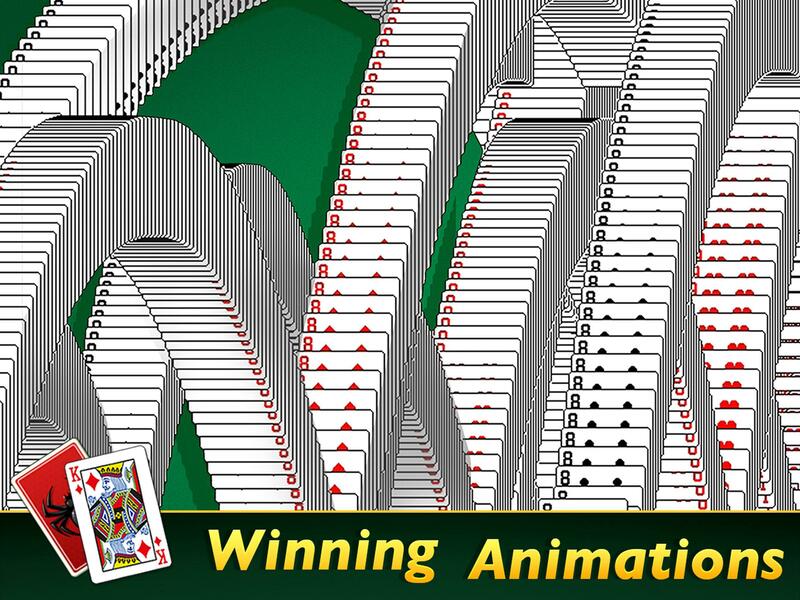 If you are a big fan of Spider Solitaire, Spiderette, classic Klondike solitaire, FreeCell Solitaire games, Pyramid Solitaire, Casino card games or any other casual card games, you will love this spectacular game! Unlike some solitaire games that lack polish, we have revamped our spider solitaire game with the perfect blend of popular classic spider solitaire gameplay and awesome graphical design. 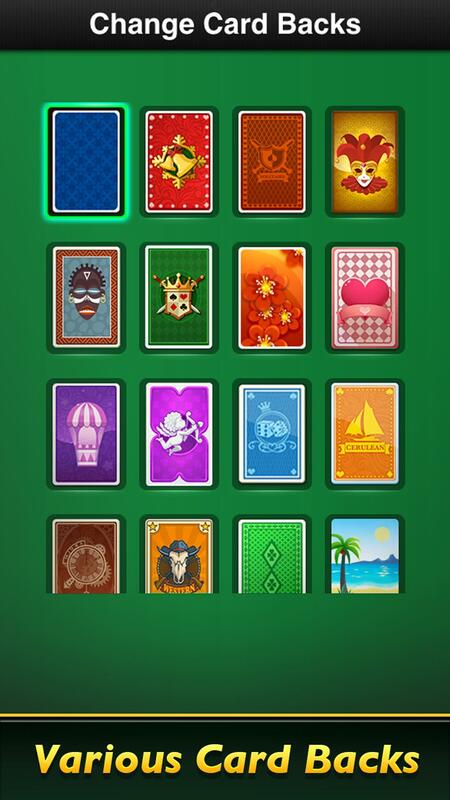 We believe that our game will give you just the right amount of options for all your solitaire needs! ♦ We all make mistakes! Don’t worry, unlimited undo is a lifesaver! ♦ Unrestricted dealing! Deal cards even when there are empty slots! ♦ Customize your own style! 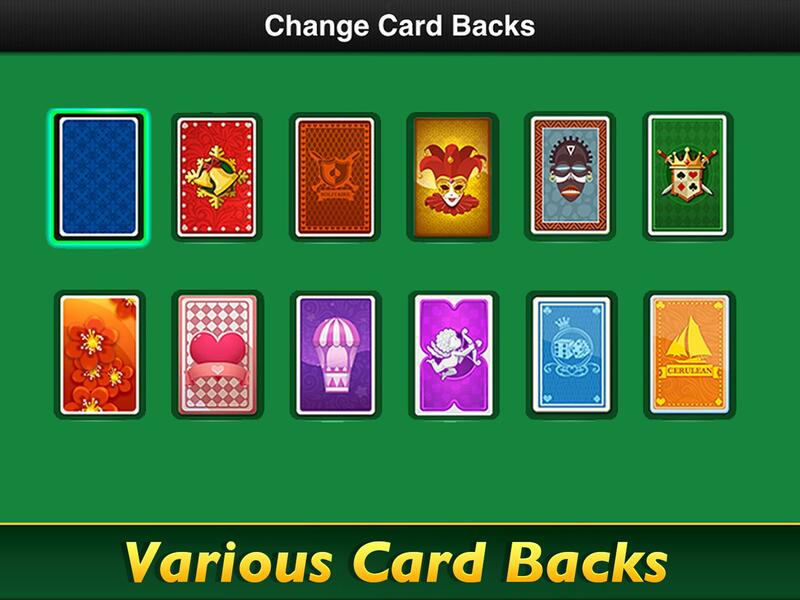 Choose from various backgrounds, card faces, and card backs! 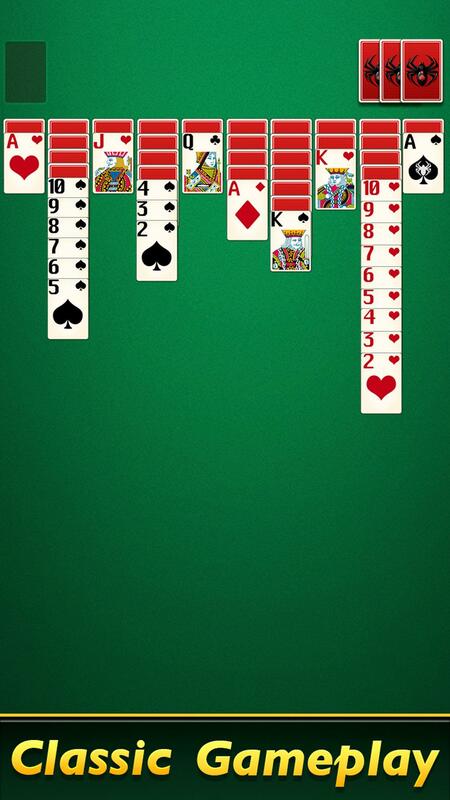 ♦ Move cards by either tapping or dragging them with your finger! 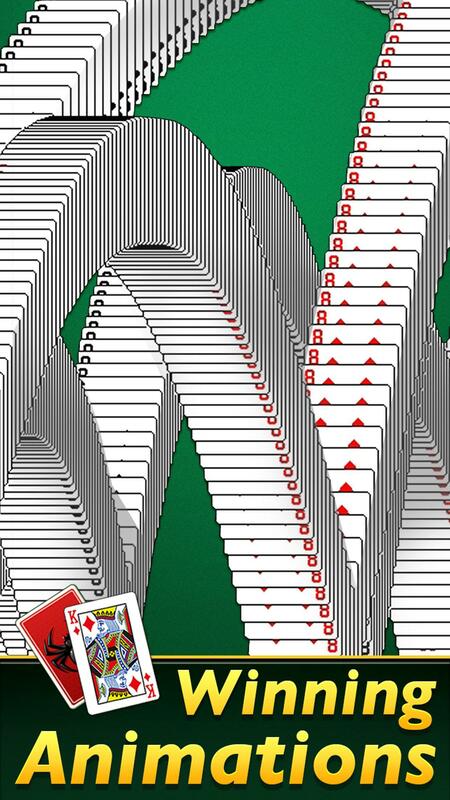 Play Spider Solitaire your way! ♦ Portrait and Landscape view for your convenience! 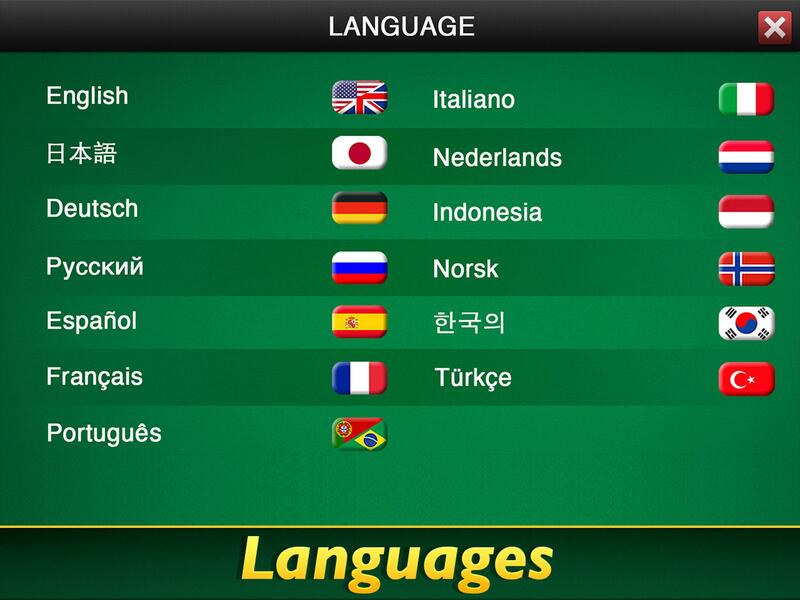 ♦ Great chance to exercise your mind! Simple and addicting for all age groups. Play with your family and friends! There’s no better game for killing time with some brain-stimulating family fun!